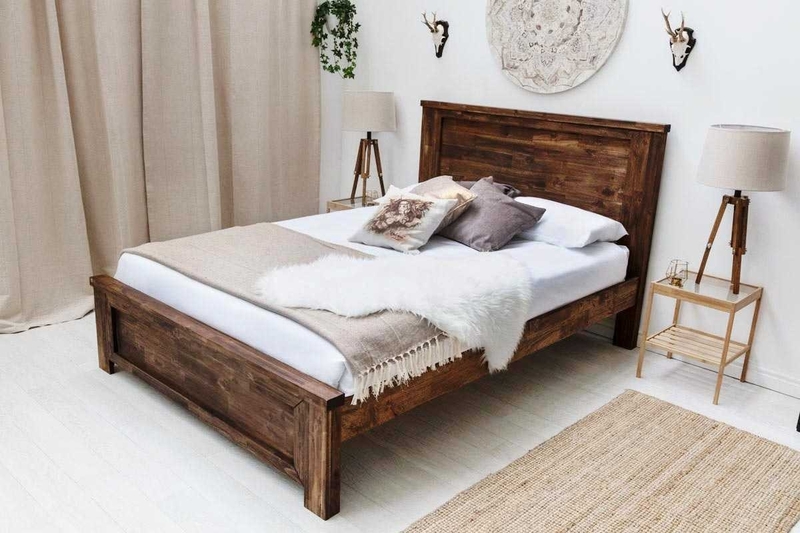 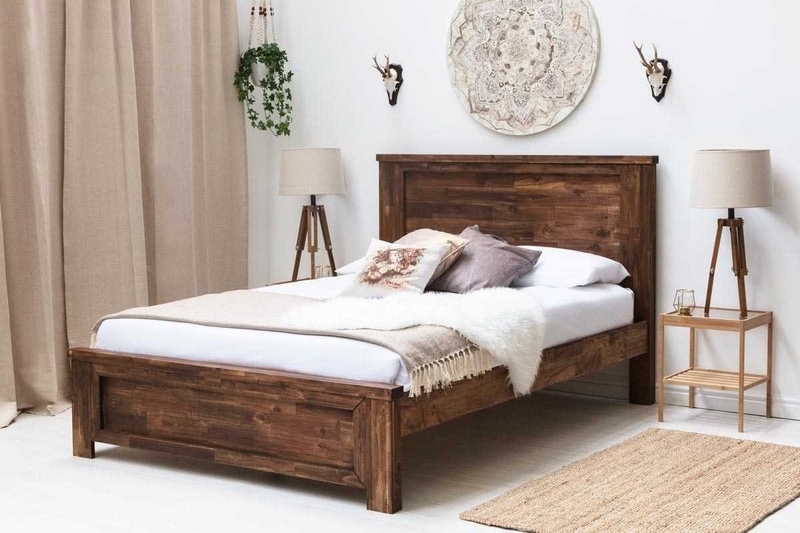 The 'Plumley' is a beautifully handcrafted bed manufactured from the finest Acacia solid wood. 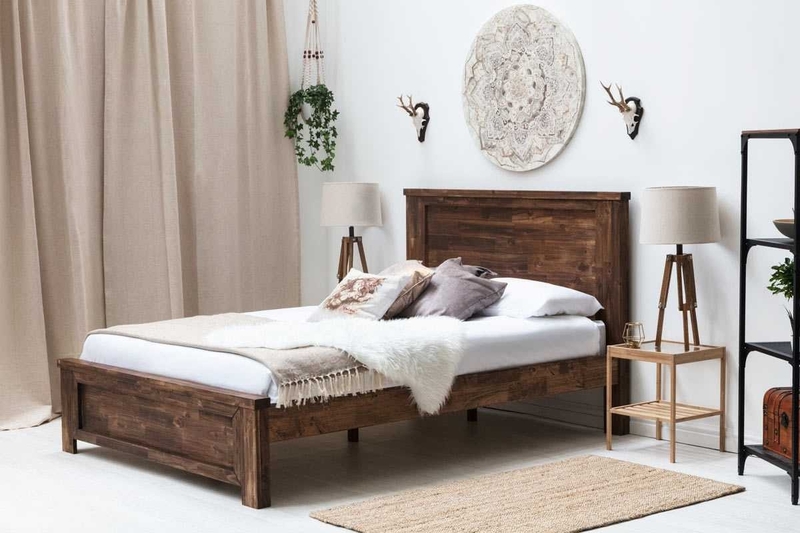 Its solid, clean-lined design and contemporary rustic style fuses old with new and adds character to any interior. 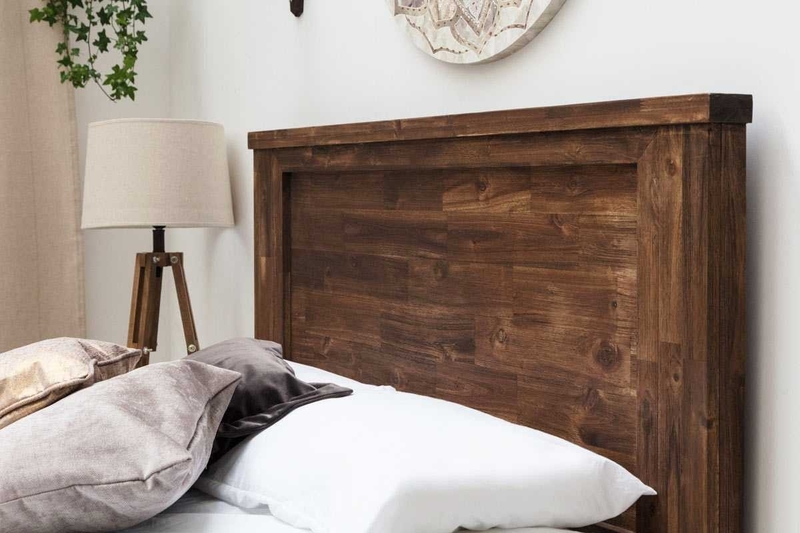 Featuring a rustic style headboard and footboard, the 'Plumley is a timeless yet a true modern classic offering a warm, farmhouse appeal. 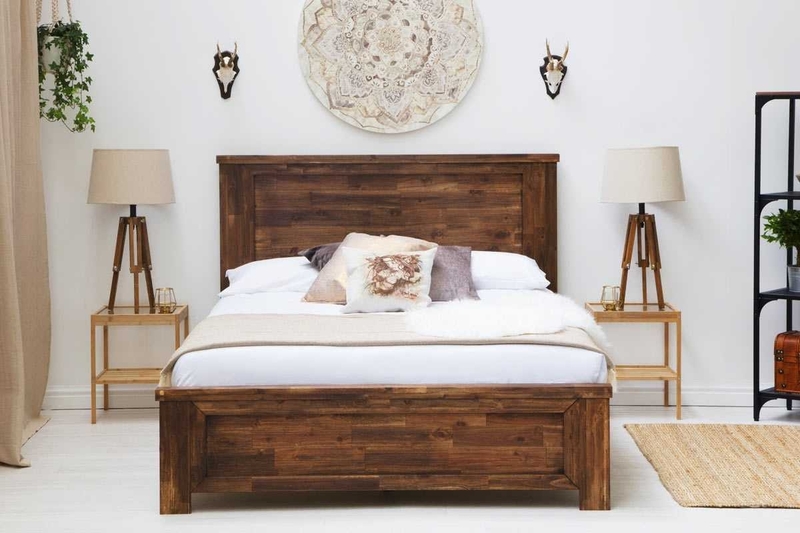 The appeal of this acacia grain is emphasised with a Caramel colour stain. 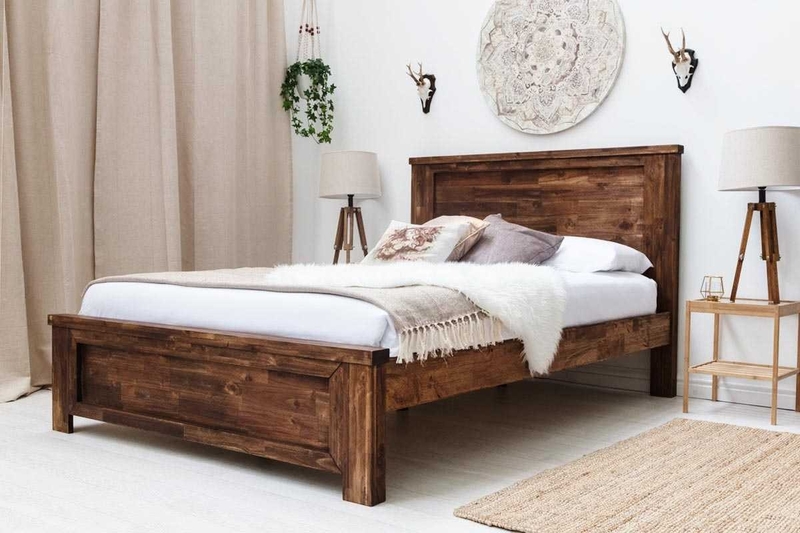 An absolutely stunning piece which represents great value for money.